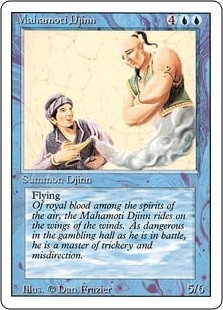 Mahamoti Djinn ($0.99) Price History from major stores - Revised - MTGPrice.com Values for Ebay, Amazon and hobby stores! 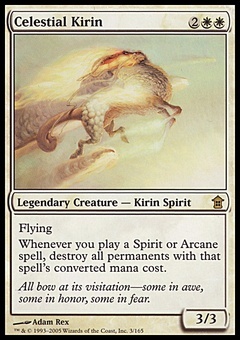 Flavor Text: Of royal blood amongst the spirits of the air, the Mahamoti Djinn rides on the wings of the winds. 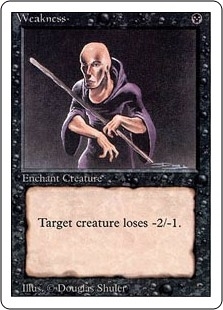 As dangerous in the gambling hall as he is in battle, he is a master of trickery and misdirection.